Deceptively spacious family home ready to move into offering stunning open views of farm land to the rear. Situated in the village of Lyneham offering excellent local amenities and offering local catchment to Royal Wootton Bassett schools. 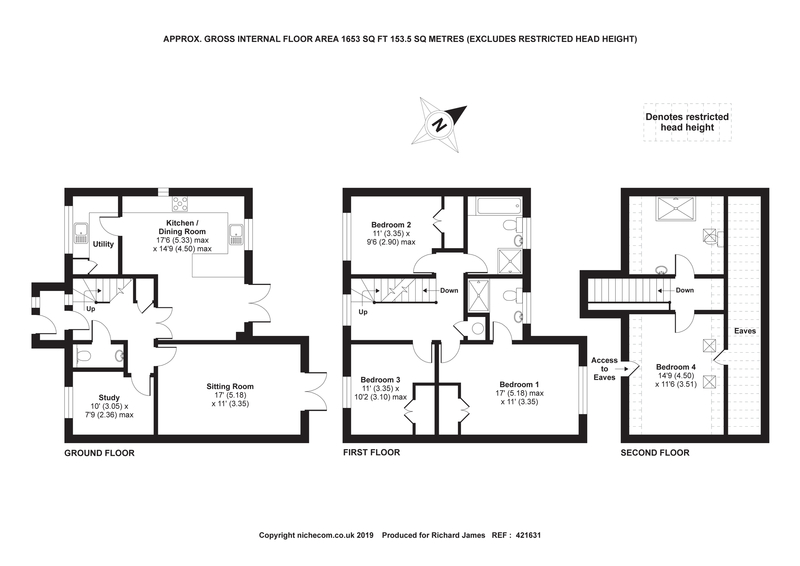 In our opinion the property has been finished to a high standard and comprises entrance porch with further internal door to entrance hall having stairs and built in cloak cupboard, Feature open plan kitchen/diner with French doors onto the rear garden and separate utility room with integrated washing machine and separate dryer, living room with French door to rear garden , study and down stairs cloakroom. 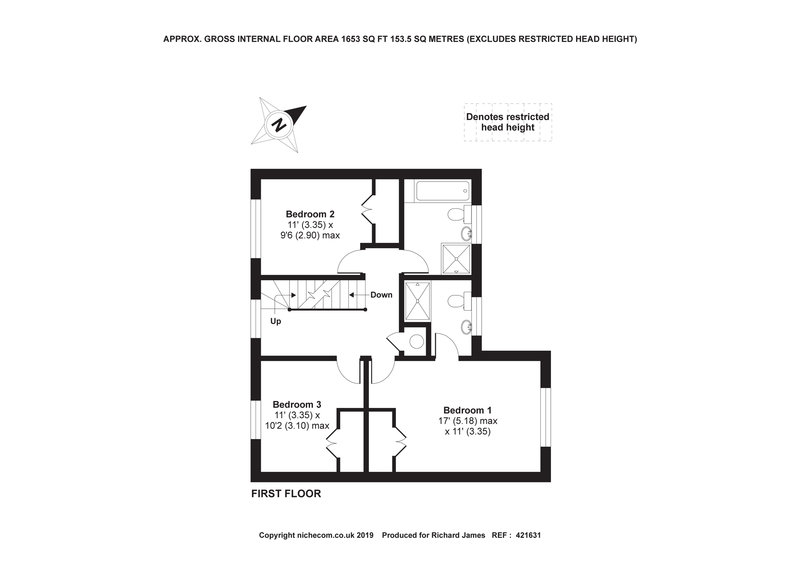 To the first floor are two DOUBLE bedrooms both with built in wardrobes, Master bedroom with built in wardrobes and ensuite shower room and a further family bathroom. 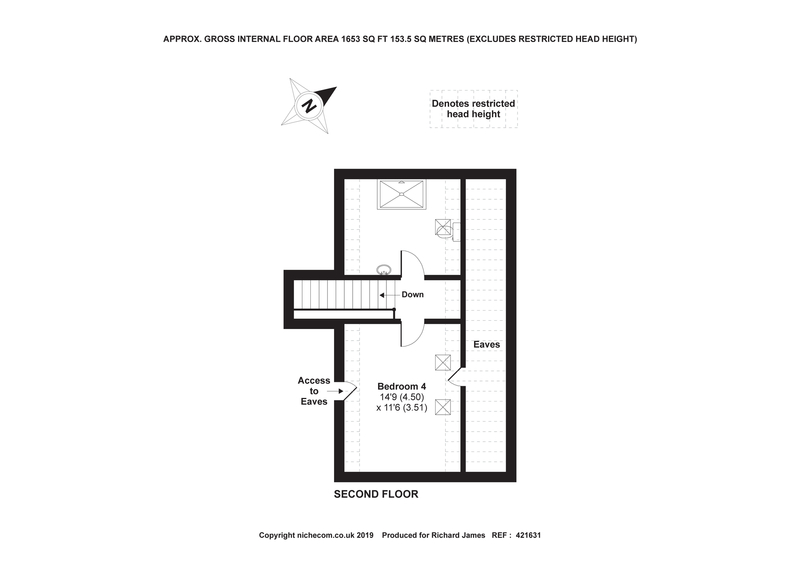 From the landing stairs lead up to the second floor having bedroom TWO with separate en suite showroom. To the outside of the property are four allocated parking spaces with gated access to the rear garden enclosed by fencing. 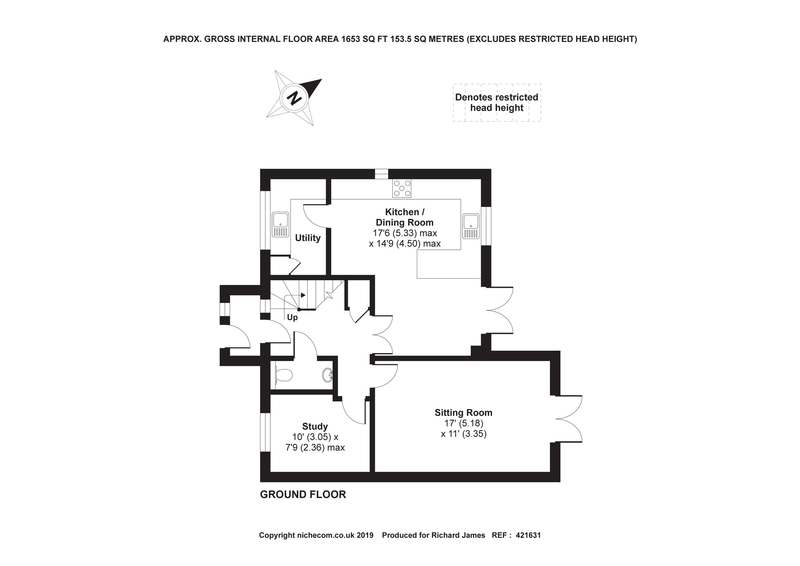 AGENTS NOTE – This properties images have been virtually dressed and are purely for illustrative purposes only. The Properties are currently empty.